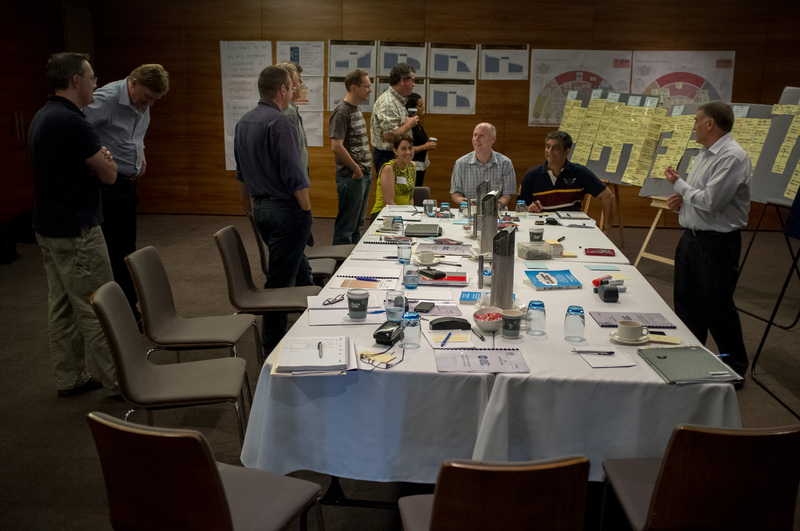 Tailored Workshops and Masterclasses allow Scott to work with a specific group of people targeting a specific outcome. Whether you are looking for a company-wide initiative, getting your leadership team to perform at the next level or unifying a specific departmental team toward their objectives Scott can assist you. Scott’s workshops are interactive and practical that allow participants to walk away with experiencing a fun session—and have specific tools and actions that they can implement.